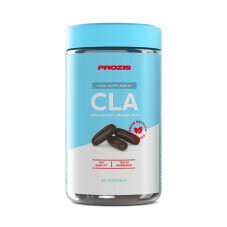 You're focused and you have totally surrendered to your active lifestyle. 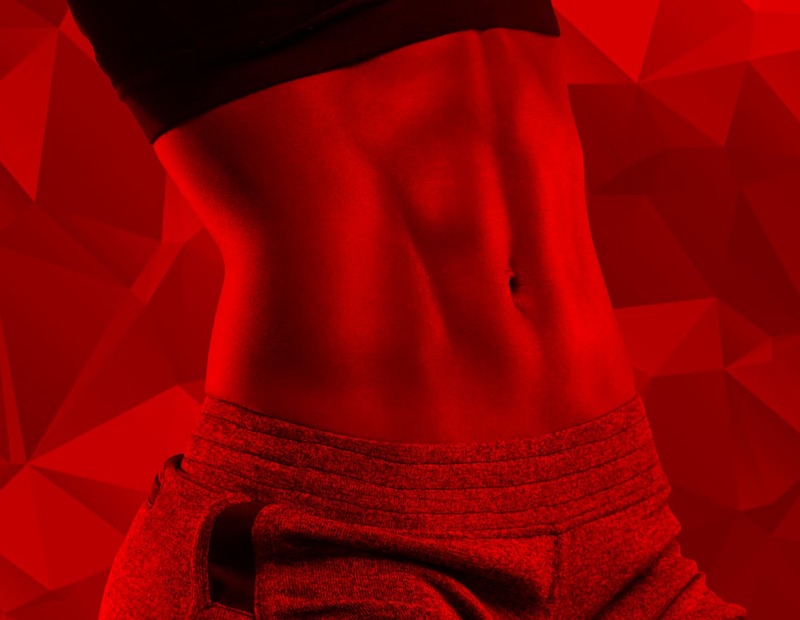 You give everything you've got day after day, working hard to keep your energy levels where they should be - soaring high above their limits! 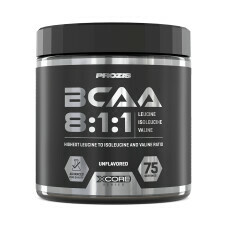 Tiredness can leave people far away from their goals and expectations.  But not you. 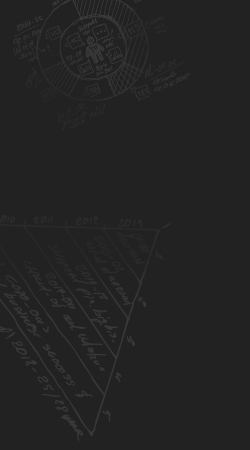 You know there's always a way to L-evate your spirit and get a score of ten out of ten. 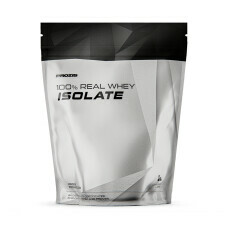 Nothing less. 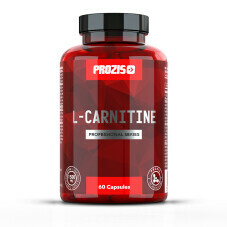 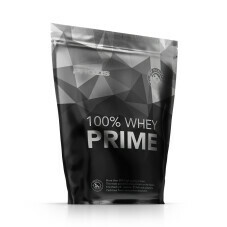 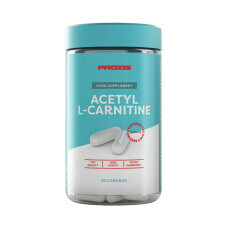 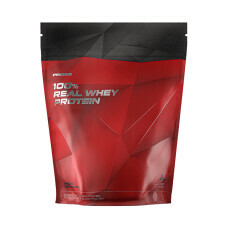 Prozis L-Carnitine is suitable for dieters and active sportspeople. 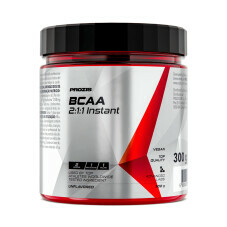 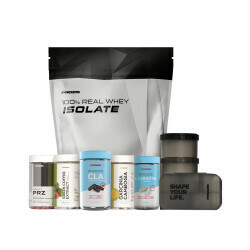 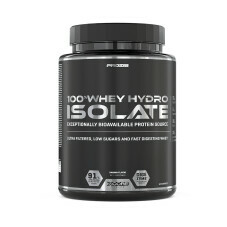 It is the supplement that gives you a shortcut to your goal! 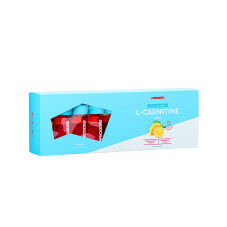 L-Carnitine is a naturally occurring amino acid, synthesized in the liver and kidneys and then distributed throughout the body.  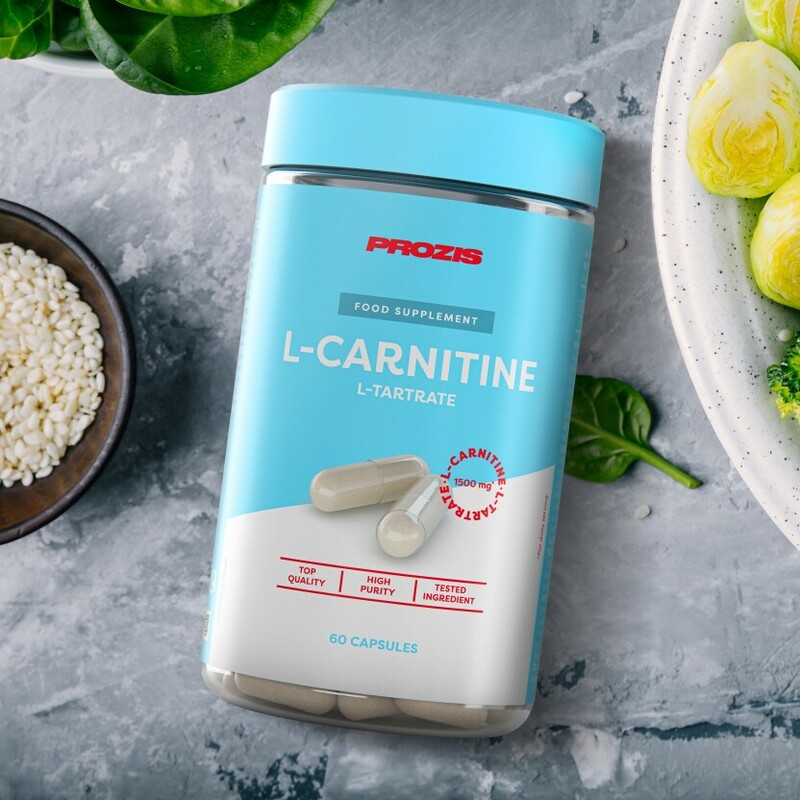 It participates in the energy production process, being responsible for the transport of fatty acids all the way into the mitochondria found inside the body’s cells. 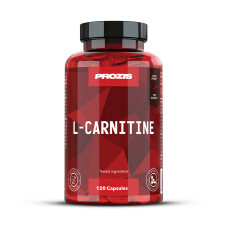 If you exercise and lead an active life, then definitely make sure to consider Prozis L-Carnitine! 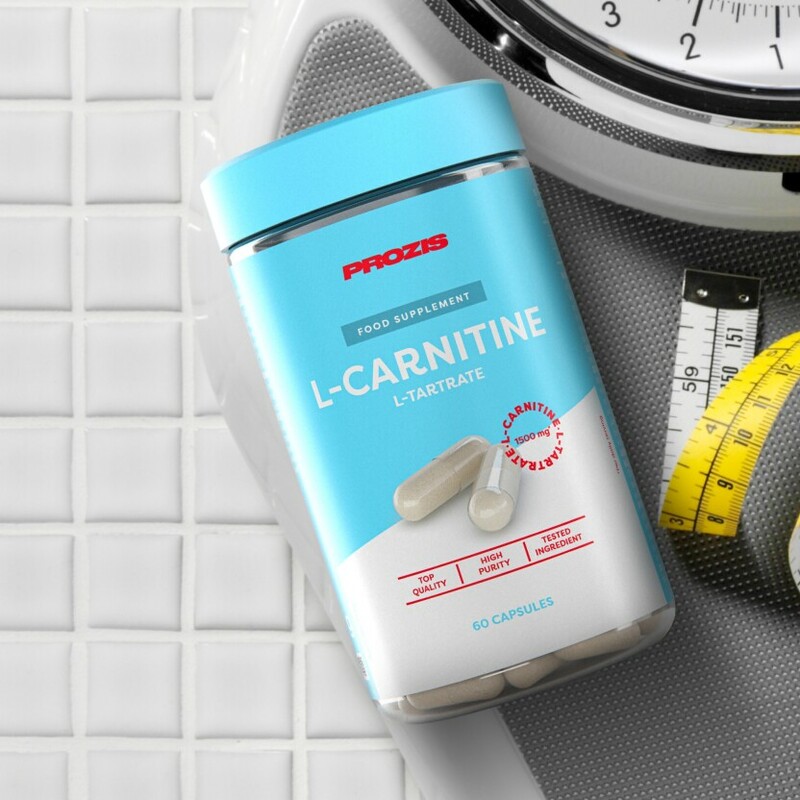 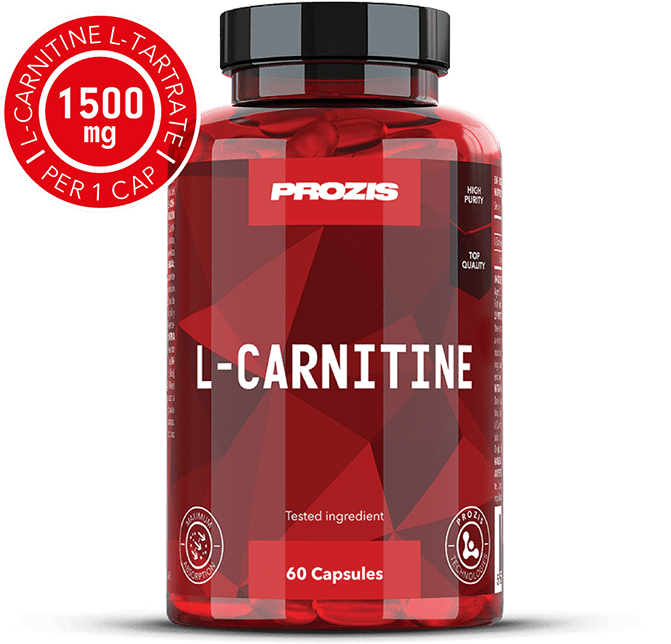 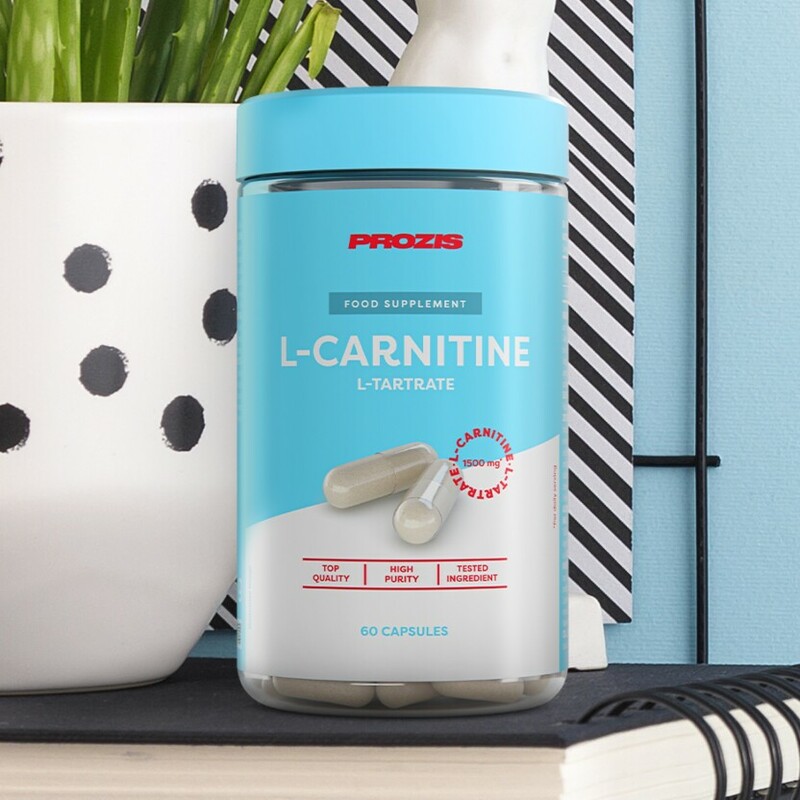 Backed by quality certificates issued by independent testing labs, the composition of Prozis L-Carnitine hides no secrets from you. 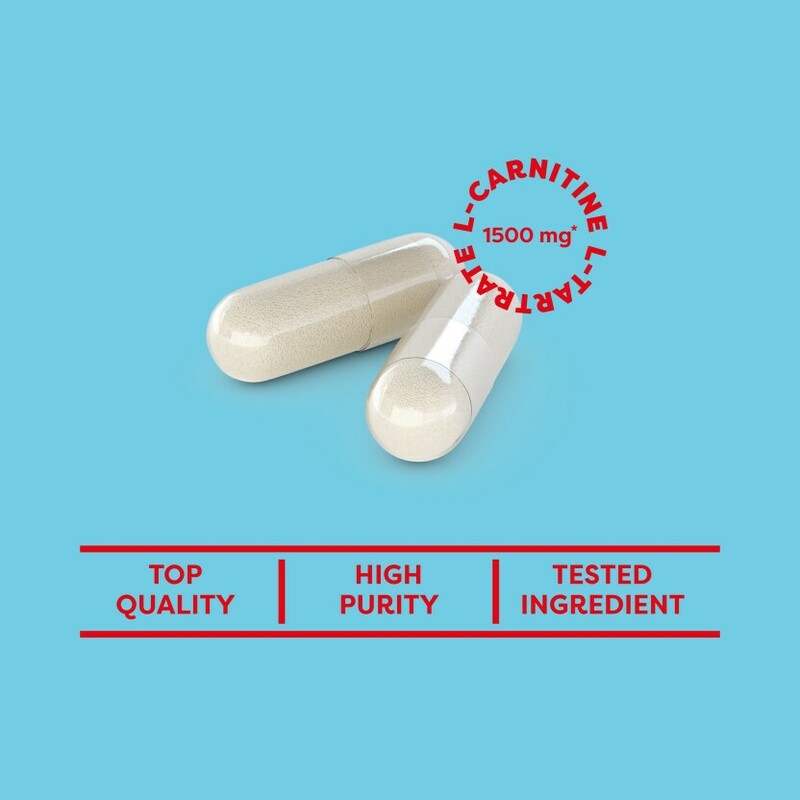 L-Carnitine-L-Tartrate, Gelatin, Anti-caking Agent (Silicon Dioxide), Anti-caking Agent (Magnesium salts of fatty acids), Colour (Titanium Dioxide) . 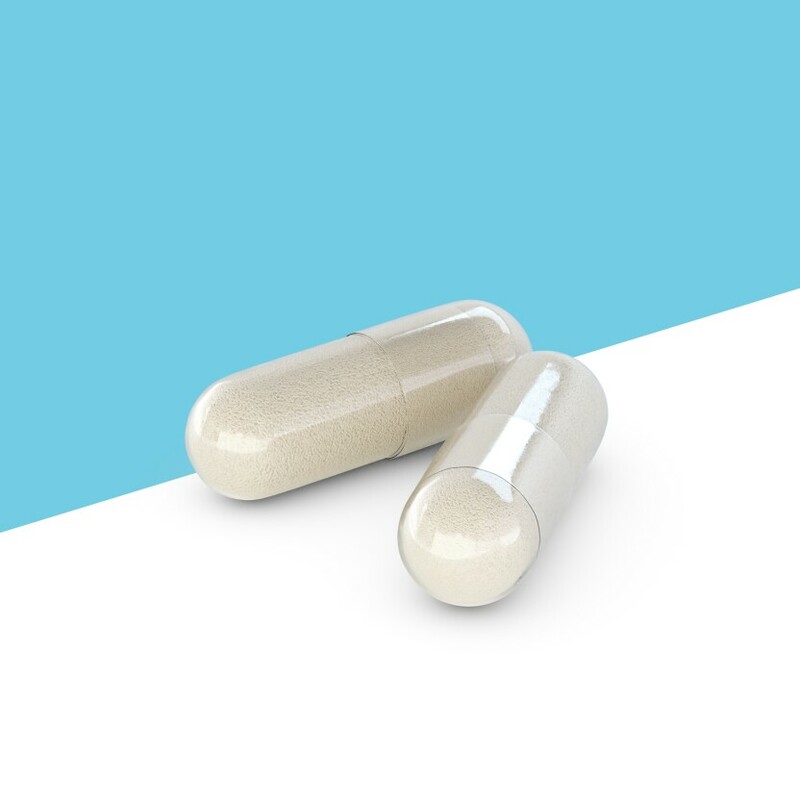 Recommended Daily Portion: Take 2 capsules daily. 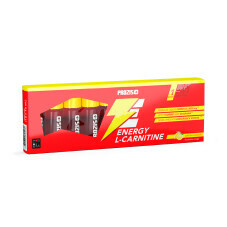 Is your battery running out? 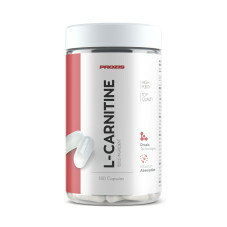 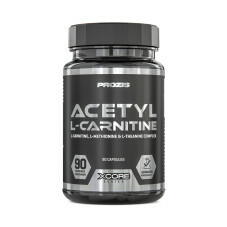 Charge yourself with L-Carnitine by Prozis, developed to keep up with the performance of athletes and dieters.